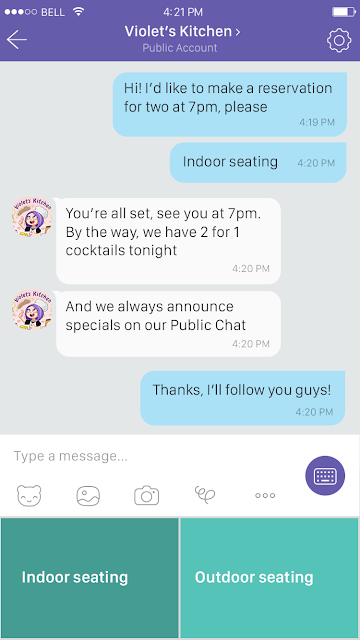 Viber's latest feature: Public Accounts, make it more business and brand-friendly to interact with their followers anywhere where there's Viber. Viber, one of the world’s leading messaging apps, has recently announced the launch of ‘Public Accounts’ which will allow businesses, brands and public figures to engage with Viber’s more than 800 million unique registered users—26 million in the Philippines—in a way that is personal, intuitive and seamless. 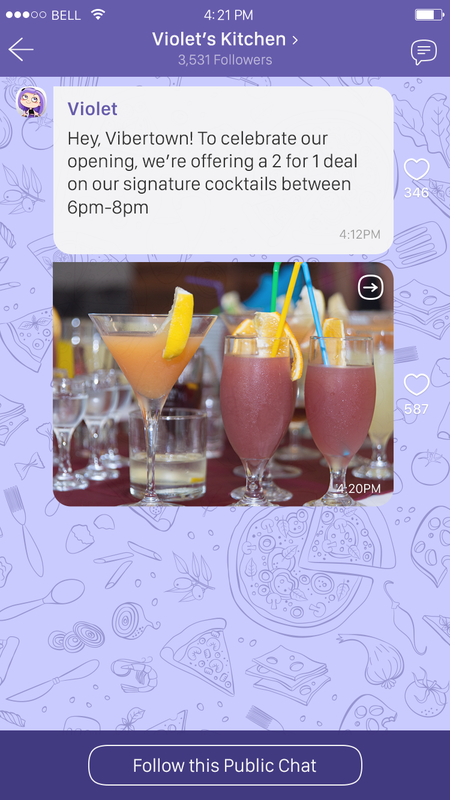 "On Viber, people already connect securely and freely with their families, friends and colleagues. Today, we are introducing a way for people to start connecting with businesses, too," says Michael Shmilov, COO of Viber. 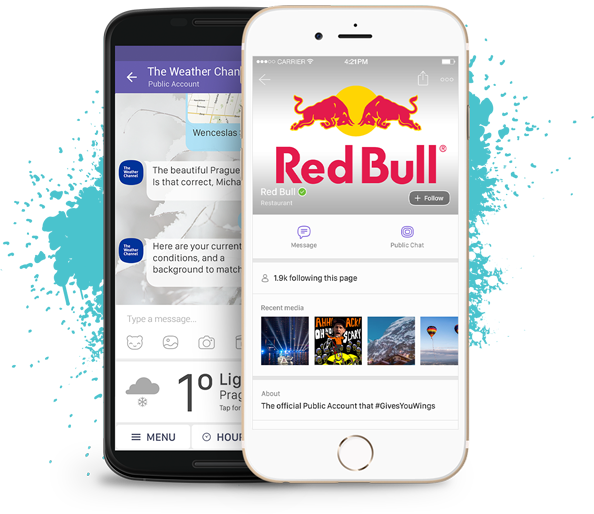 "The first set of tools will enable businesses to reach their audience on Viber using messaging and rich interfaces, which can be tailored to the various needs of any business." Public Accounts is available globally today, with partners like The Huffington Post, Yandex and The Weather Channel who will introduce their solutions soon.